October is Manufacturing Month, which gives employers and educational organizations the chance to inspire young people to join the booming manufacturing field. 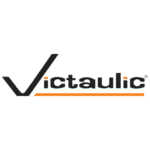 Victaulic is no stranger to educating and encouraging the next generation– from our engineering initiatives, to STEM programs, to exploring posts, we are leaders in preparing students for careers in the manufacturing and engineering industries. In addition to our other initiatives, Victaulic is working with the PA Dream Team to inspire students to join STEM and manufacturing careers in the Lehigh Valley and beyond. The PA Dream Team is a group of the best and brightest young people in manufacturing and engineering, and represent the promise and future of advanced manufacturing in Pennsylvania. Members of the PA Dream Team participate in different events to encourage young people to explore careers in the industry, and this year, four new Victaulic engineers joined the team. To learn why the PA Dream Team is so important, Victaulic sat down with Global Research & Development Process Engineer Hilary Schmidt, who recently finished her first year as an ambassador for the program. While each presentation is unique, Schmidt always closes out her PA Dream Team demonstration with a hands-on activity to engage students in manufacturing and engineering concepts. Schmidt has students create and launch paper airplanes at a target. The student who gets closest to the target then instructs the class on how they constructed their airplane, and the entire class gets to throw their new airplanes based on the most successful model. 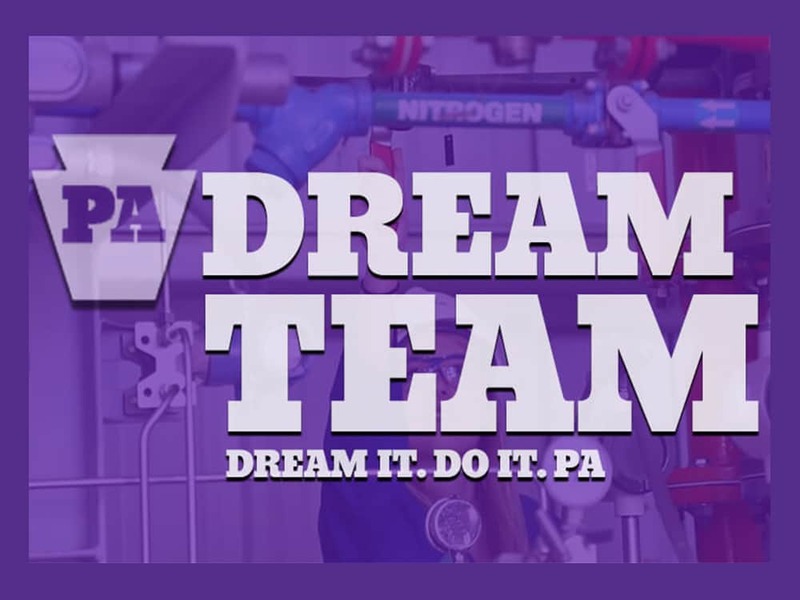 The PA Dream Team currently boasts 25 members (five of whom represent Victaulic), including accountants, engineers, CAD drafters, machinists and others involved with the STEM and manufacturing. To learn more about the PA Dream Team, check out their website. If you are employed in a STEM or manufacturing career and would like to join the PA Dream Team, call Project Coordinator Tamara J. Persico at 610-573-4623 or reach her via email at Tamara.Persico@mrcpa.org.